The winter in South Florida is very inviting to those up north in the freezing cold weather. So, we put together a few, quick, getaway cruises, to the Bahamas and even a some to Mexico. We did this so you can getaway from the snow for a couple of days. 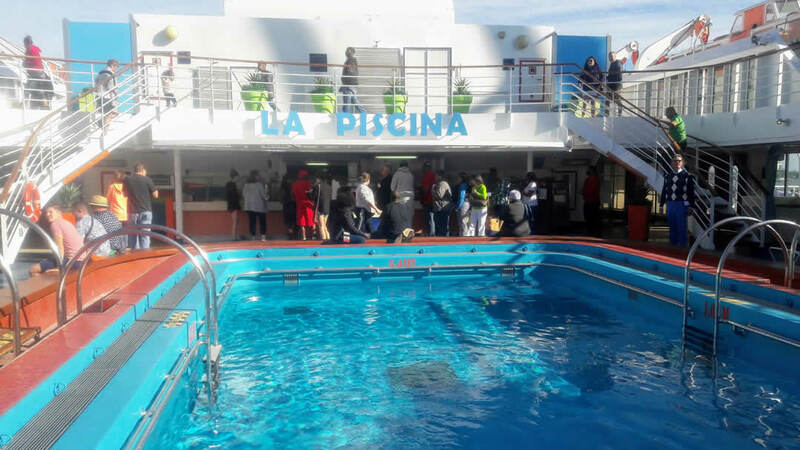 On the Two night Freeport, Grand Bahama Island cruise Your Day starts at 12:00 PM when you can start boarding the cruise ship The cruise ship is located at, Cruise Port of Palm Beach. Parking is valet and cost only $17 per day. Check in starts at 12 pm terminal doors close at 3:30 pm sharp. Don't be late. 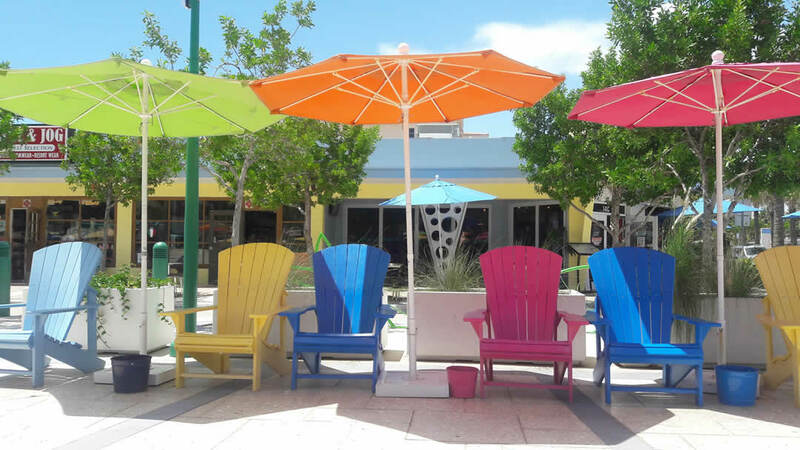 Once you get to Grand Bahama Island, at about 8:00 am, it takes about 20 to 35 minutes to be shuttle bused or taxied from the cruise ship to Port Lucaya or Grand Lucaya beach area. You will need to be back at the cruise port in Grand Bahama Island by 4:30 pm to 5:00 pm, the bus driver will tell you when he would like to pick you up. You will be able to enjoy Grand Bahama Island for about 7 to 9 hours. All meals are free on the ship. You have upgrade choices for more relaxed or romantic atmosphere. You will get your cabin key card at the port. They will charge your card at the port for the tips onboard the ship. For Shuttle van to Port Miami click here for pricing. 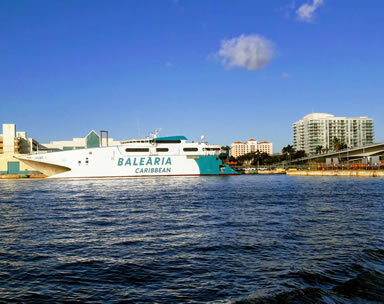 On the One day Freeport, Grand Bahama Island cruise Enjoy a fun filled Bahamas vacation for $73. in just one day to Freeport Grand Bahamas. You will spend about 3 hours on the fun filled Ship going to Freeport Grand Bahamas, about 4 and a half hours to 5 hours on the Island. On the way back to Fort Lauderdale from Grand Bahamas will be another ride with fun, gambling coming soon, drinking fun tropical drinks. Discover Island Cruises Freeport Grand Bahamas One Day Bahamas Cruise departs almost daily, check with the agent for travel days. Leaves Fort Lauderdale leaves about 8 a.m.
Grand Bahama Island at about 11:30 a.m. to 12:00 p.m.
Get back to Ships dock in Grand Bahama Island by 5:30 p.m. Don't be late. Returns to Fort Lauderdale at about 10:00 p.m.
Checkin starts at 6:30 am terminal doors close at 8:00 am sharp. You will be able to enjoy the island Bimini for about 6 to 7 1/2 hours. 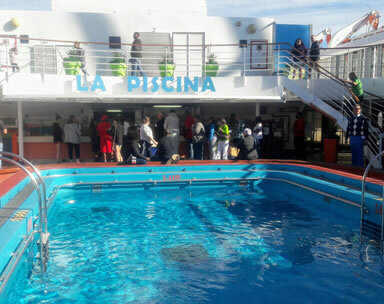 This is a sample activities program for two, three or four night cruises and may change at a moments notice. This is a sample activities program and may change at a moments notice. To be used as a reference only. Discover Island Cruises one day Bahamas Cruise offers all the fun of a longer Bahamas cruise in one fun filled day. 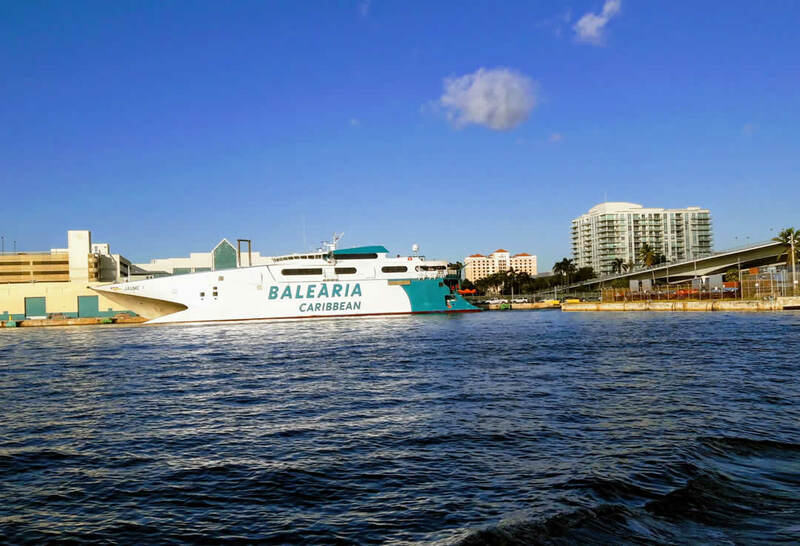 The Bahamas Cruise departs Fort Lauderdale, Florida, at 8 am and returns at 10:00 pm. The two day Bahamas Party Cruises includes lavish buffet meals, a Las Vegas style cruise ship casino, shows, games, entertainment, spacious cruise sundecks with pool, and more! Ask about the one day Bahamas Party cruise price! You can easily turn your One Day Bahamas Cruise into a one night stay in the Bahamas, simply Click to call (954)-969-0069. 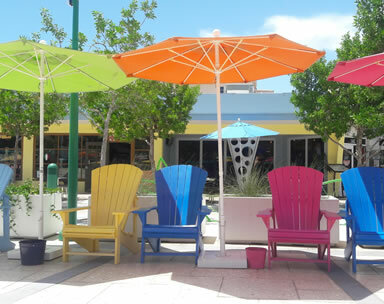 When you arrive in Grand Bahama Island you can enjoy unique shops, beautiful beaches, the Casino at Our Lucaya and a choice of other activities.